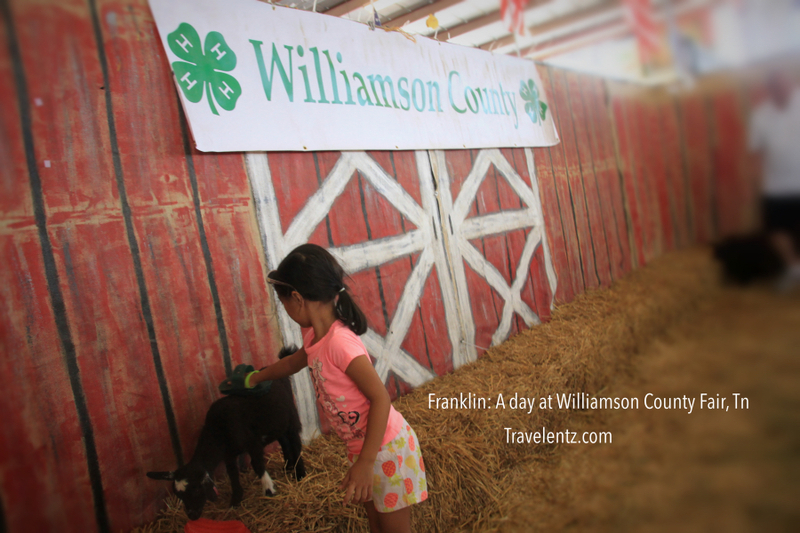 We spent a day at Williamson County Fair, Franklin, Tn.Hubby wants to go early morning which opens around 10:00 a.m. and my daughter was excited to see the livestock. It's our first time to visit the Williamson County fair, Franklin,Tennessee and we were impressed. We arrived around 11 and the person who's directing the traffic in the main gate sent us in a wrong gate which we ended up going to gate 2 so the lady who was on duty that day stopped us and sent us back in gate 1. Well, gate 2 are for people who planned to drop off a family member in the fair entrance. Located at: Williamson County Agricultural EXPO Park, 4215 Lon Lane, Franklin, Tn 37064. General Admission: Adults-$6 Ages 6-12 $3 and under age 6 is free. Good news its free parking. I'm not big of rides and so my daughter.Basically hubby's one more adventurous for the 3 of us, bought 20 tickets for the rides abruptly told us to go in the rides. Geez! I did not look what was all about, seriously it hurt my back considering the dork I am and no motor skills. hahaha!!!! My daughter is more independent this time as you can see. I'm grateful my daughter is not scared at all and asked to go and check out the livestock area. Travelentz's favourite area. "Hands on look at a day in the life of a farmer''. Basically, our saturday went by fast at the county fair. 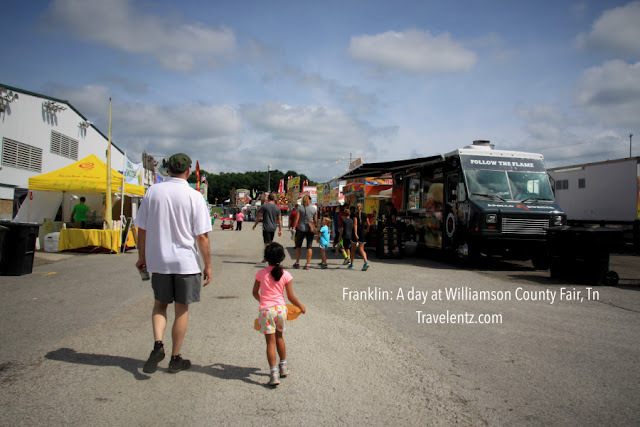 We decided to grab a bite on the fair ground and enjoy the shows.Perhaps, next year would have another theme county fair, hopefully we can visit in the evening and stayed during the fireworks. I love going to county and even state fairs. But I like the rides and the food, the shows, and all the animals. It is always such a fun way to spend a day. Looks like you all had a great time also. This sounds like such a fun country fair! I remember going to the when I was little too! What a fun day! I'm kind a chicken when it comes to rides myself. I'll usually close my eyes the whole time on roller coasters haha! Well it looks like you guys took it all in! Its been ages since I've been to a county fair. I'm certain my kids would love to go again! Looks like you and the family had a blast at the fair. I havent been to a fair in a while I am inspired to go to my local one this fall! 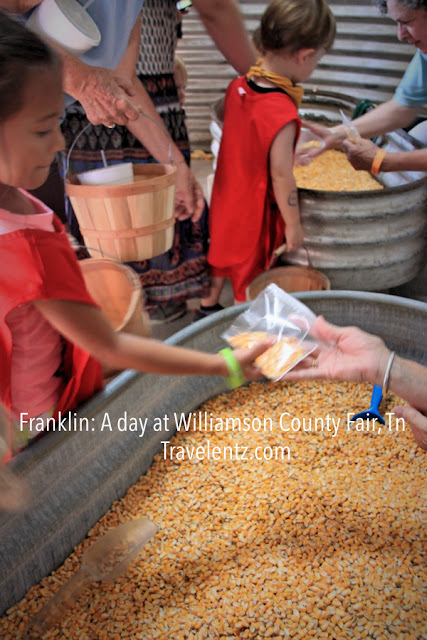 I've been going to county fairs since I was old enough to walk and I still get excited about them.....(many, many) years later! 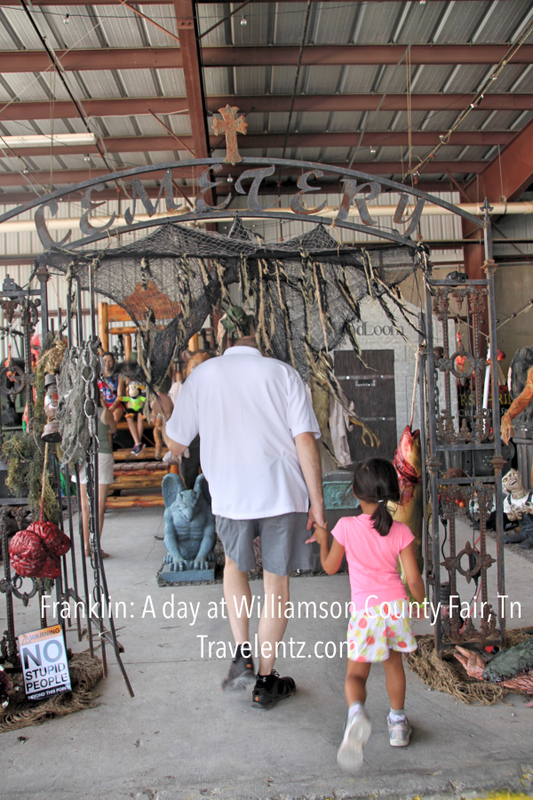 I'm from KY and we had our fairs in August as well, but here in SC they have their's in Oct! Still the same great fun...still the same hot temps haha! 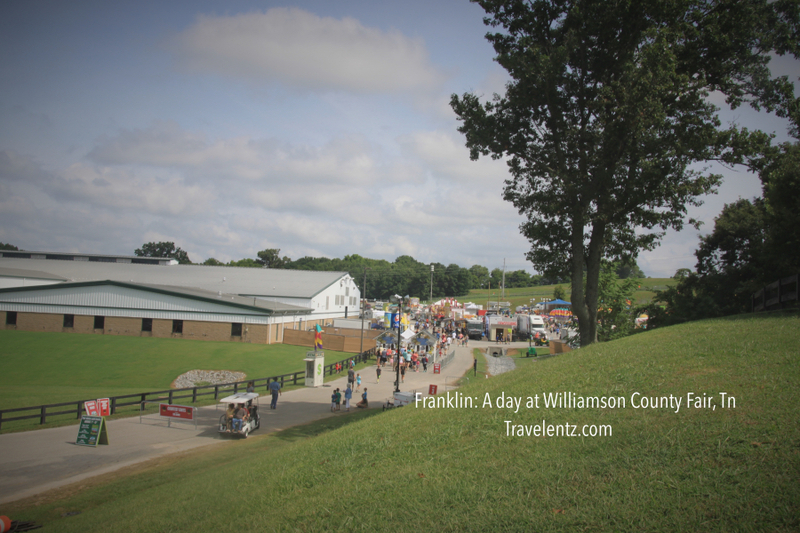 There is nothing quite like a county fair no matter where in this country it is held! 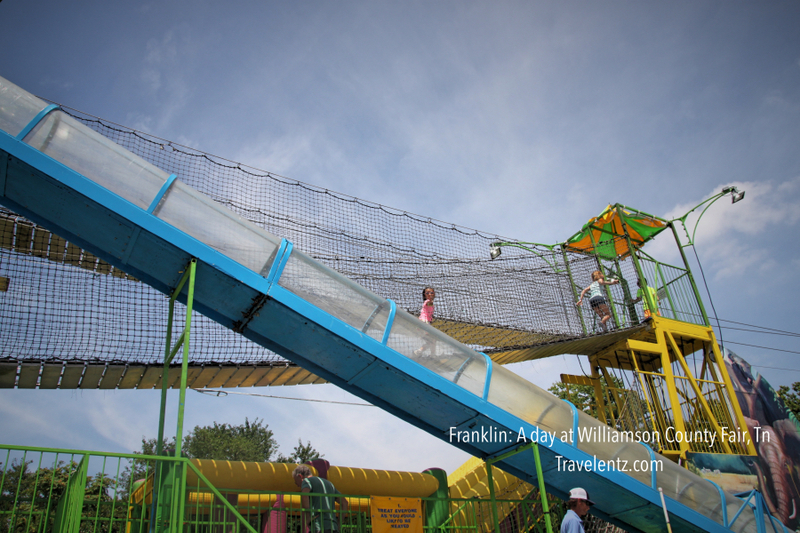 I have never been to the one on Tennessee but it looks like fun for all ages! Oh wow that looks like so much fun! I love county fairs, it also reminds me of the movies I've watched from my childhood. I love county fairs. You just never know what you're going to find. Our big state fair is coming up, and I can't wait. The livestock show is always fun. 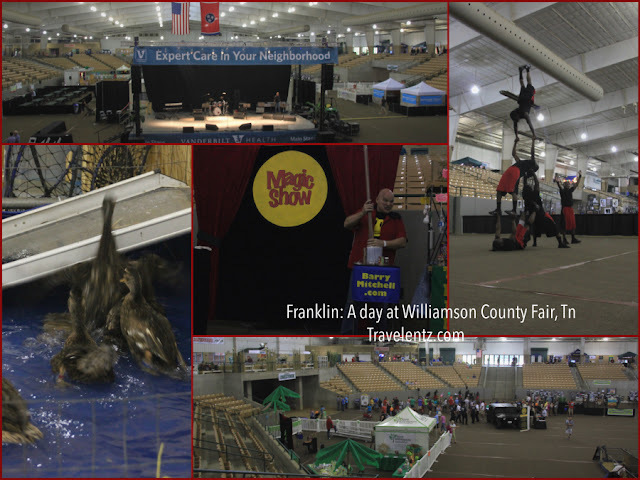 I love visiting fairs, they always so much of fun! When I was a kid, I used to love going on the rides - that was my highlight of the day. Fair days do go by fast. We didn't get to one this year. I missed it! 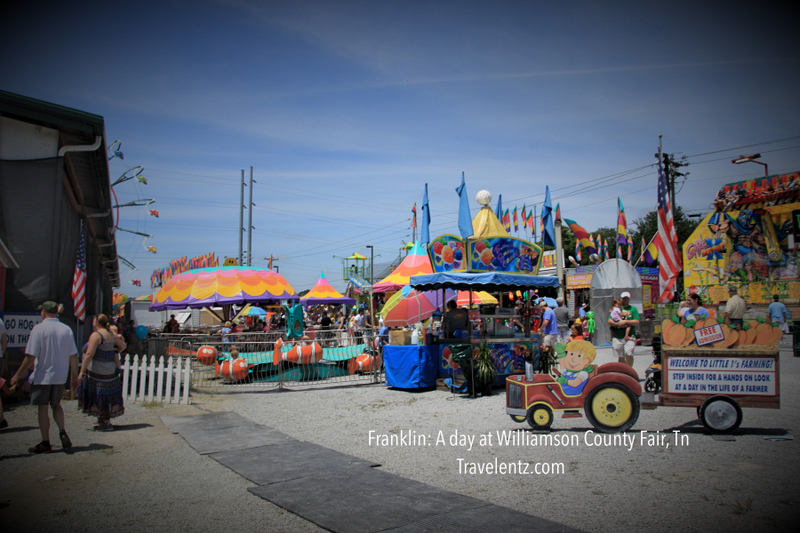 I love county fairs, just a fun way to spend the day and for the kids it's get them away from all the inside stuff. This looks like such an amazing day. Looks like you had a great time. I love taking my kids to the fair there is always so much to do and see. How fun!!! I love county fairs and seeing all the booths and livestock. Reminds me of my showing days...LOL!! What fun! I absolutely love to take my kids to fair. There is always so much to do and see. A great day filled with fun and excitement! Looks like you guys had a great time!